Do you need a new TV or Radio Aerial or want to upgrade for digital reception? 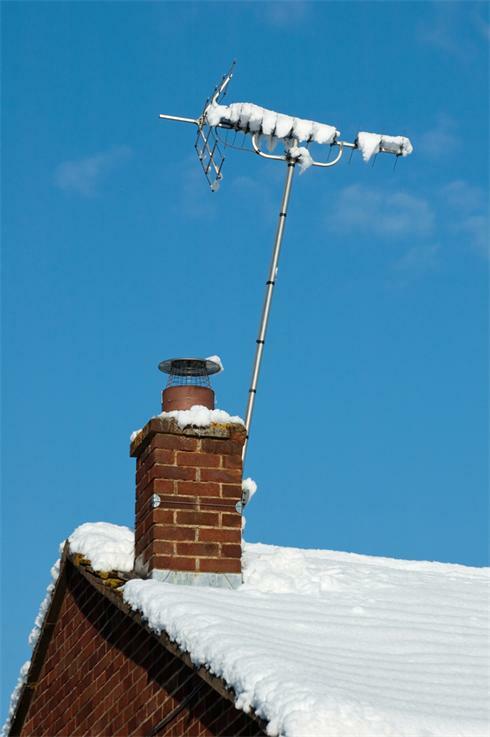 Aerial Company can get you great reception to ensure trouble free viewing. We will install your new TV aerial and make sure you get the best possible results. 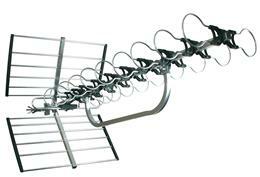 We have a wide range of aerials to suit all needs. Our aerials are made to very high standard by leading manufactures. Professionally installed by our qualified team of fitters who will consult with you first to decide which aerial type best suits your needs. We follow CAI safety procedures so you can rest assured we will always take care on your property. We offer a free quotation service for all aerial installations. 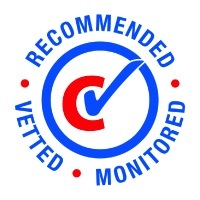 Our team of certified engineers work in your area daily and use the latest testing equipment. They understand exactly what is needed for an aerial repair. Our vans are stocked with vast range of parts to ensure your system can be fixed quickly. Our prompt same-day service will ensure you are not without tv reception for long. 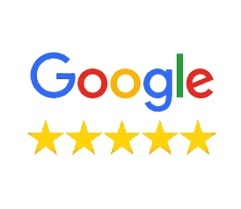 Remember, we have a flat rate repair fee of only £35. We install complete distribution networks for any solution to enable you to watch television or listen to radio around your home. 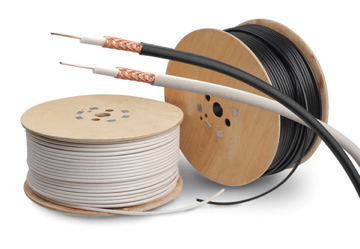 Specialising in hidden cable techniques, our conscientious installers will be happy to visit you free of charge to discuss what is best. Whether you require freeview, sky tv or freesat in multiple rooms, we can offer a package that is right for you. 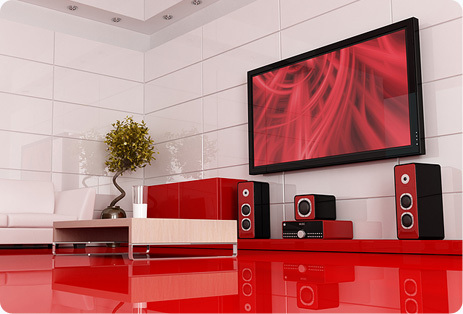 Aerial Company can install your new flat screen TV to your wall. We will take the time to ensure you new television is tuned in and set up properly. 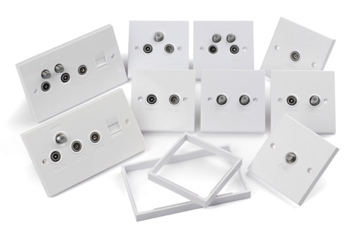 In addition, we can supply the correct wall brackets or use any you supply us with. Every care will be taken by us to ensure no damage occurs to your new equipment and that it is fully configured to work as it should. We will also provide free support if you have any questions on how to operate your equipment. prices from only £45 to set up your TV. Do you think your aerial needs upgrading? We are often asked about digital aerial upgrades. If you are experiencing sound or picture loss then it could be that an aerial upgrade is necessary. Please get in touch with us so we can arrange a visit to check your aerial. Our Installer will consider the condition, age and signal stregnth from your aerial and advise further if he thinks a upgrade is necessary. 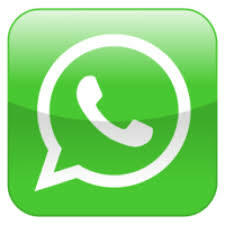 It may be that a simple re-alignment is needed to resolve your reception problems. 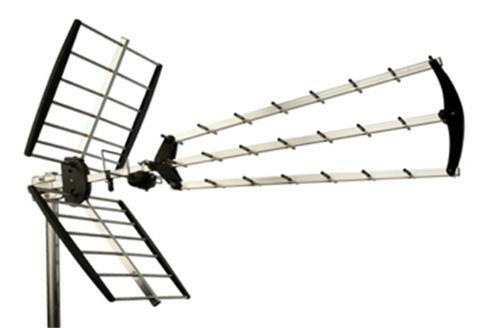 Please note: All UHF tv aerials manufactured correctly are designed to receive signals wether they be analogue or digital, there is no such thing as a digital aerial. We promise to take every care whilst we work on your property. A risk assessment and safety check will be carried out by our engineer before he begins work. 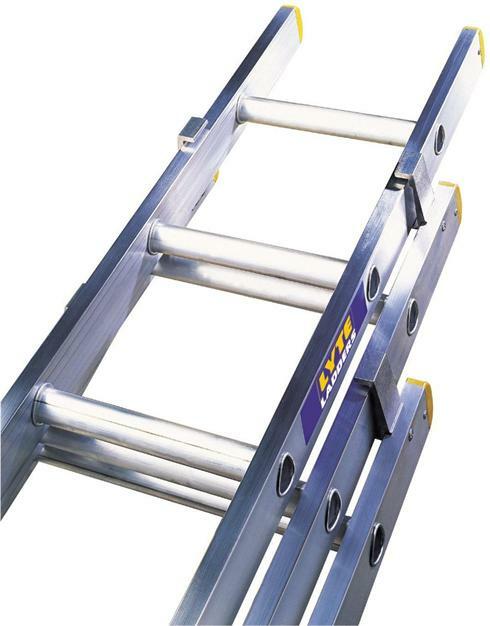 Operatives are fully insured and trained in working safely at height and ladder operation procedures. A requirement of our CAI membership is that we have full public liability insurance in place at all times. A further requirement is that engineers are CRB checked for extra re-assurance.